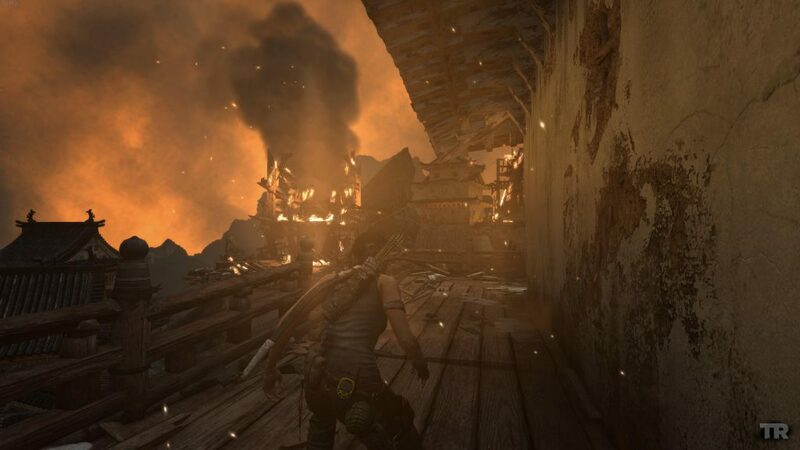 Tomb Raider (2013) — Revisiting my campaign from years ago. Hurrah cloud-saves. I resisted moving Anthem off the side-panel ‘Games of Interest’ block even after declaring my time done with it in the immediate future. I resisted in large part because I was still interested to see how it would unfold from here. How the early roadmap might play out. I’ve changed my mind. I don’t care. I can’t care. You might have seen the Anthem expose article from Jason Schrier already, if not, Asmiroth wrote a most excellent condensation of the article. 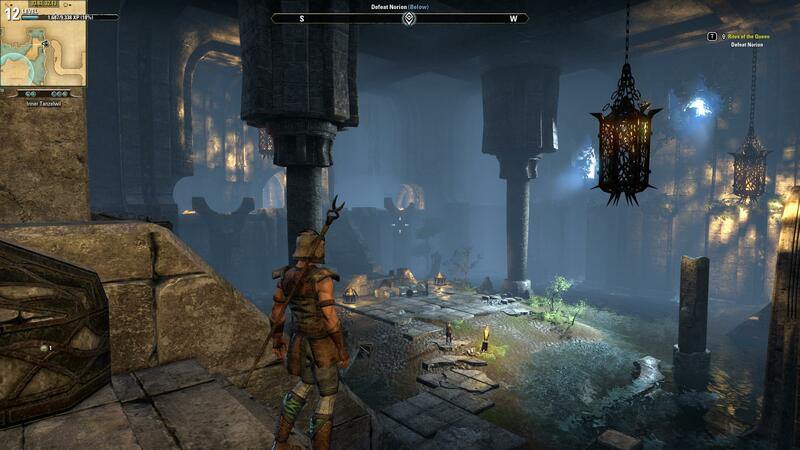 Asmiroth covered essentially everything I would have, had I not been distracted by another post topic on the night. The revelations of the article give me a mixed sense of optimism that — if given the time — that the Anthem ship may yet me turned around. That’s a mighty big ‘if’ truthfully. But it isn’t this doubt that is the other part of the ‘mix’ I was talking about. The other part is a sense of betrayal. 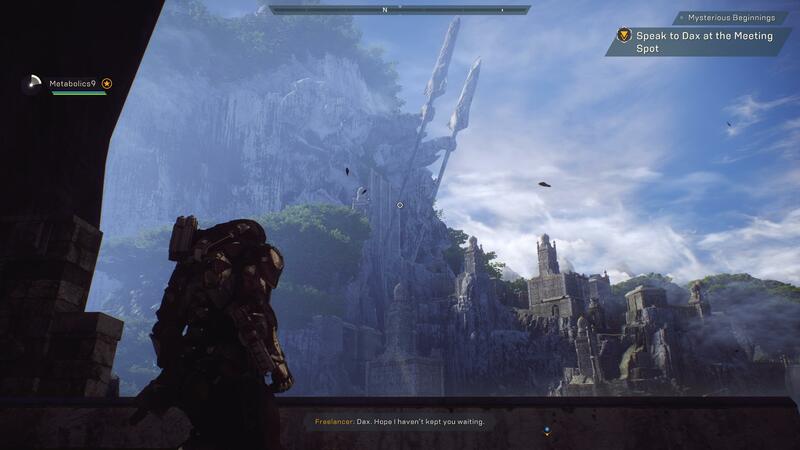 The much vaunted dev transparency for Anthem was a sham. An absolute have. The worst part is of course being an active participant in the sham. There were many clues early on. I don’t just mean in hindsight, either. When the revelation was made that there would be no inventory, no loot display, nothing of the kind while ‘playing’ the game was made. When this was presented as a ‘design’ decision I remember thinking it incomprehensible that any developer — especially one experienced with RPGs like BioWare — would actually make that call. When the demo rolled around and there was a load screen to access the inventory? That suspicion clicked more firmly in place, and yet still hope was held onto. Ah well. Live and learn. I still hope to be able to reinstall some day in the future for a great, more complete experience. 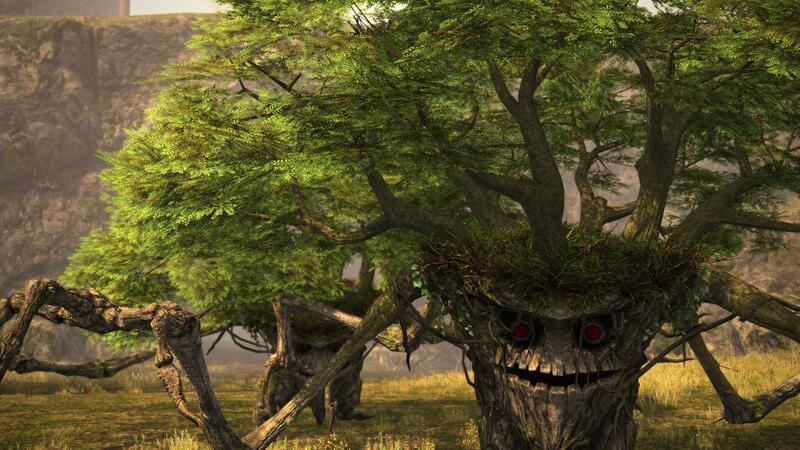 I didn’t login to The Elder Scrolls Online at all last month, with Final Fantasy XIV taking the MMO spot in my life. 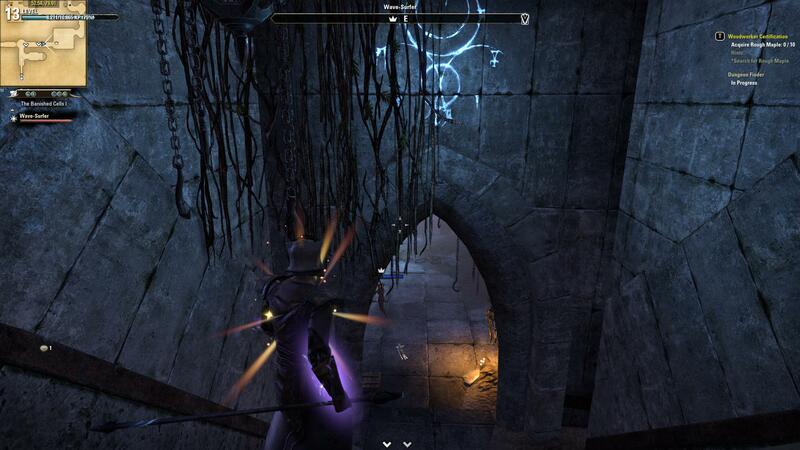 Nothing has put me off ESO, it’s entirely likely I’ll be back. Just… not now. FFXIV itself is living on the edge with no major activity from me in a while. Still. I hold hope that I’ll get back to it again soon. Not having to do any side-quests is such a win for me. March was a trying month, with the Christchurch terrorist attack claiming 50 lives in the end. I struggled for a short time in even knowing how to continue posting here afterward. Not to acknowledge it would by far have been the greater crime, but how does one follow that with another post on something so relatively trivial as ‘gaming’ right afterward? The solution in my case was to acknowledge the struggle in making that cognitive and emotional leap between the two topics. To acknowledge that gaming had a place in decompressing and spending time with friends in a space where, at least for a moment, the constant flood of news could be put to one side. In any case! To happier things. This journal format is inspired in large part by Wilhelm’s Month in Review series. I don’t have the historical backing to even look back even so far as a year as yet, but that — and longer — is certainly the aspiration. Kudos too, to Endgame Viable for starting (as I can tell) the use of ManicTime to track gaming-time over the course of the month. I made 15 posts this month, down from 22 last month. I did wonder whether the pace would be sustainable or not and honestly even now I’ve still not settled into anything recognisable as a set pattern per se. Only #4 and 5 on this list were actually posted this month. The Heart of Rage tips — despite the significant nerfs to the difficulty of the fight and a declining player base — has a little more than 8x the views of #2! For a total of 93.5 gaming hours, out of 241.3 total ‘active’ hours on the computer, or 38.7% of the active hours spent gaming. No surprises with this one being my main game of the month. I am a little surprised in retrospect at how relatively few hours I got out of it with the launch content relative to Anthem though. 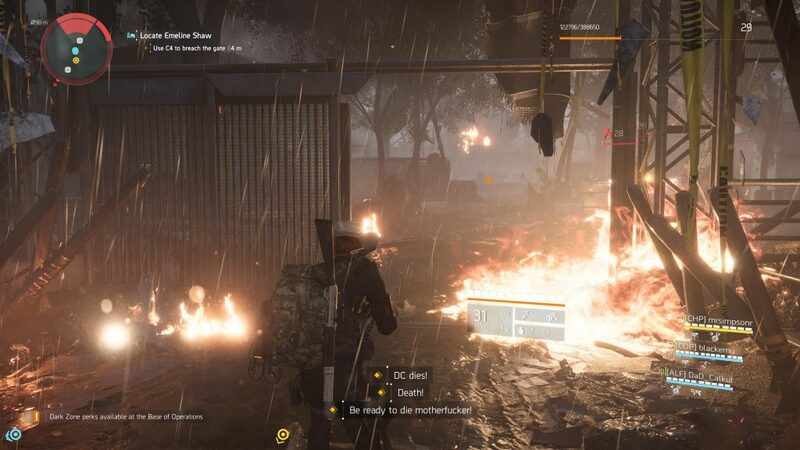 There is no doubt in my mind that The Division 2 is the more fleshed out and complete package of the two titles and has left me with the more positive impression overall. But it would appear that the gear stratification and knowing we have another tier releasing very soon has been very effective at putting me into a ‘hurry up and wait’ mindset. I still haven’t reviewed or really even posted a detailed set of impressions on The Division 2 yet, but that is still something in the works. I jumped both feet back into FFXIV only earlier this month. In part there was a gap until The Division 2, but mostly because I had worked myself into a bit of a frenzy for it after exposure to the Shadowbringers Trailer1. 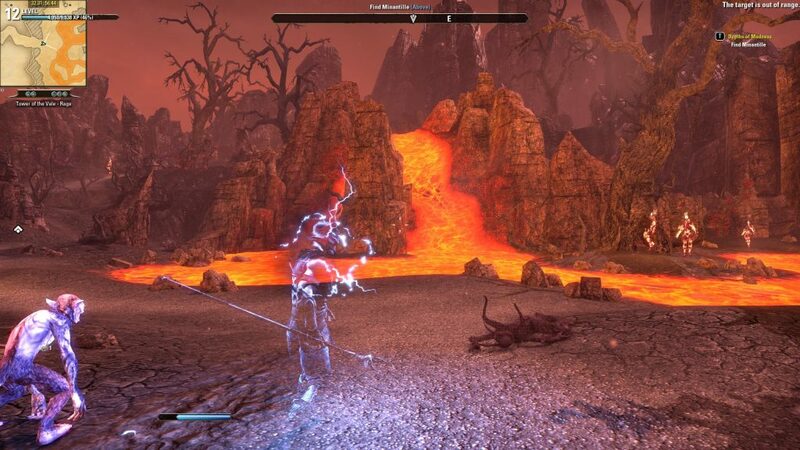 While it wasn’t the plan to replace ESO, in retrospect it seems obvious there was no other outcome. Both are strongly story focused MMOs that serve a similar role in my gaming line-up. 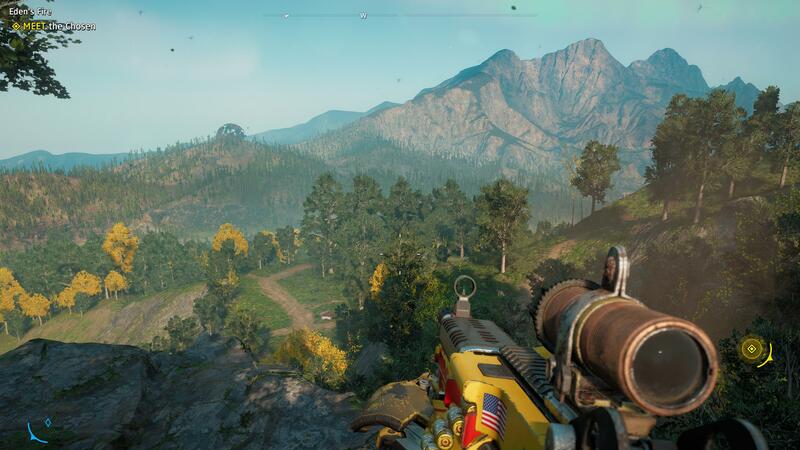 Far Cry 5 would’ve likely rated a bit more time except I’m playing it exclusively in co-op and the friend I’m playing with was away from home over the weekend since we picked it up. New Dawn on the other hand… I might be approaching the end of my time with. Maybe. I felt myself drifting from it a bit yesterday. But what I might do instead is break away from the more ‘completionist’ aspects of it and beeline the main story. More seriously, I acknowledged putting Anthem on hold this month but I’d all but put it down by the end of February. Each patch, including the last 1.0.4, I’ve dipped my toes back in against my better judgement ‘just to see’ which is why it has even broke the 5 hour mark. I was looking at my review the other day in light of current feelings to see if I still stood by it. I do, for however I feel about it now I can’t deny the 90+ hours of joy it brought earlier. Give this game another year and it could be something truly special. I also talked about this one (very briefly) in my last post2. I’d barely touched it at the time — you know, a whopping two days ago. Endgame Viable posted some spoiler free quick thoughts — so far I agree with all of this bullet points, but none more so than prior Dark Souls experience not necessarily being helpful. 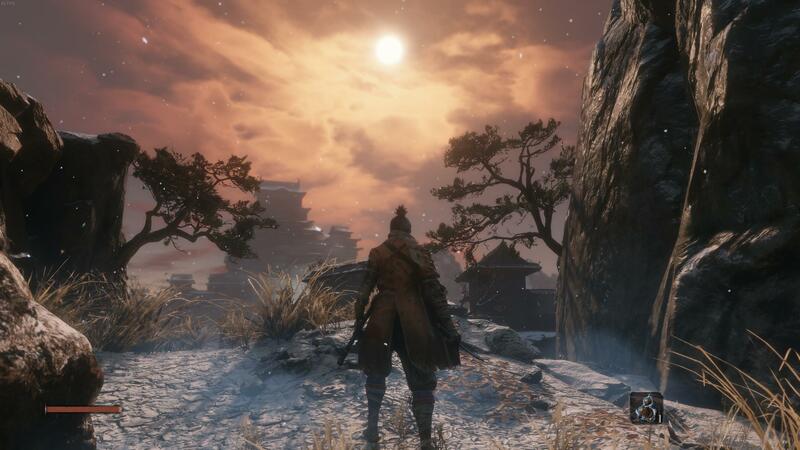 Overriding previous muscle memory reactions with the completely different set that Sekiro requires is no easy task (so far). I haven’t tackled any of the ‘major’ bosses yet, but have 3 mini-bosses under my belt so far (not counting the ‘tutorial’ one). The first one took me the longest when I was least familiar with the controls. This was something of an experiment. After the overwhelming degree of negativity surrounding Anthem I started to wonder. 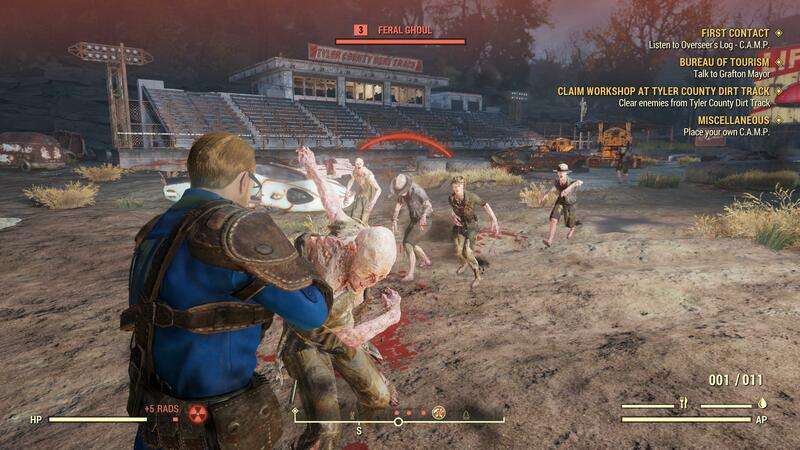 Did Fallout 76 deserve the hate it received? Had it been improved by its patches already? For $20 on sale at the beginning of the month, I was willing to find out. Look, I probably didn’t give it an entirely fair shake. Would it have received more of a look-in if I wasn’t actively hankering to play FFXIV at the time? Possibly. But I didn’t get on with it. I’d be reluctant to say it deserves the hate it gets now based on less than 2 hours, though. It looks to have a pretty good 2019 roadmap including a main quest-line, so perhaps I’ll give it more of a shot later on down the road. The screenshot over to the right there is from before the main menu loads. It’s about all I feel qualified to really write about the title so far. I held on buying this one for a while, thought I might even wait on a sale. 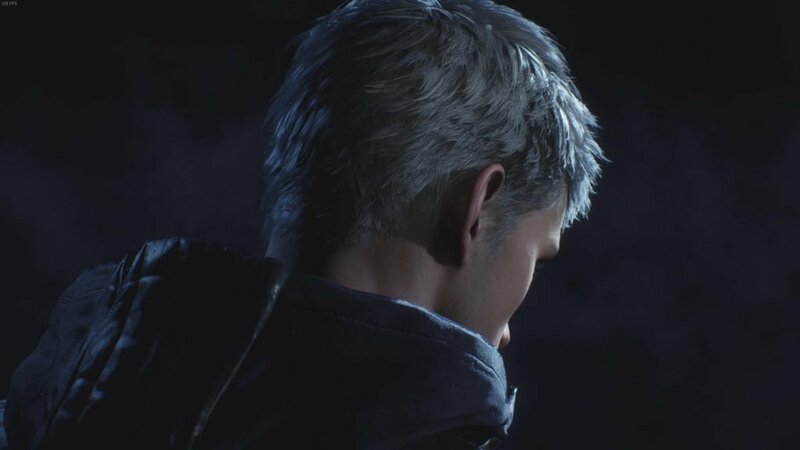 I loved DMC 4 though, and ultimately the praise DMC 5 was getting was too much to say ‘no’ to. When will I play it though? … That’s… That’s a great question. Despite the low played time this month, Wolcen likely deserves a full post of its own. It’s an ARPG that has been on a very slow burn, development wise. I Kickstarted it (back when it was still going by ‘Umbra’) over 4 years ago. What I played was not the full release, oh no. That is probably coming sometime shortly before Star Citizen. What I played was the newly released ‘Gameplay Beta’ which is, to be fair, quite the extension over the technical betas they had running last year. 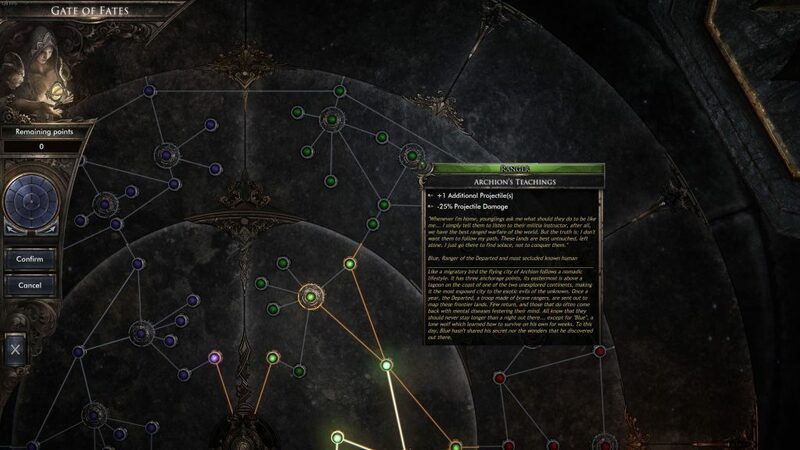 It is similar in concept to Diablo 3’s adventure mode. There is plenty to like about Wolcen, I think one day it is going to be an excellent title. But I wouldn’t recommend it to anyone yet. 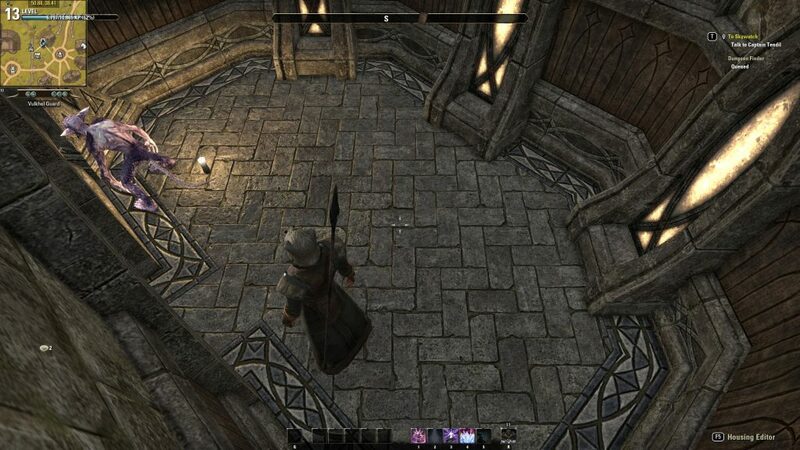 There is one thing in particular I’m not good at when it comes to MMO gaming — that is being able to slow down and enjoy the process of levelling. That particular journey is one I rail against, one I view simply as a necessary evil, an obstacle to be overcome in a mad dash to ‘where the game begins’ — the end game. In apparent contradiction, however, if you offered me an MMO that forwent the levelling experience, one that said, ‘Bing! You are max level from day dot — go forth and raid’ I probably wouldn’t be able to enjoy that either. It’s possible this contradiction arises from one of the inner-shifts as a gamer I’ve gone through over the years, where the value judgement I make against the components of an MMO hasn’t kept up with what I might actually enjoy. I think the reason I wouldn’t accept (at first?) an MMO where you could go do everything from the moment you logged in is that it would feel undeserved. Unearned. Cheapened by not having ‘suffered’ to get there. That means I believe at some level that access to raiding and the end-game gear experience is something that must be earned in the first place. Wait, do I Believe That? When I take it out into the light and say it plain like that, I’m not sure that IS something I believe. Or at least, it isn’t a standard I would enforce on anyone else. But does that then follow that I also believe I’m on some other level — higher or lower — than my fellow players? I don’t think so… Not now at least. Not consciously. I do wonder if there is an implicit bias1 at play. Something that may have roots back to when I was more firmly entrenched in the PvP player base. While I never bought into the hate that existed between the PvP and PvE groups, it was pervasive. It was impossible not to feel immersed in it, the feelings ranging from pity for the poor lambs who didn’t understand, to disdain, to outright and open hostility. I generally took the tack of trying to convince and sell people on the benefits (as I saw them) of the PvP way of life. I simply exited any conversation it was clear this simply was not going to happen (aka, most of them). There were a number of motivations for the tack I took, many altruistic, but some as a matter of preservation. I think a large part of the hostility that existed between the two groups stemmed from a vocal outcry against implementation of any kind of meaningful PvP in new MMOs from the PvE sphere. It felt like being under near constant attack and having to defend the style of play we enjoyed best. More than likely that was a belief shaping experience. 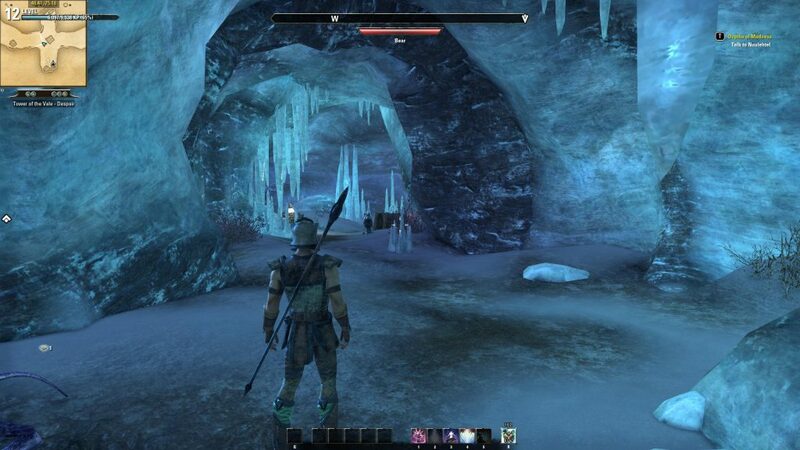 Enter The Elder Scrolls Online and more recently, Final Fantasy XIV. A lot of what I just wrote for the prior section I thought through as I wrote it. But even before, without that level of introspection, I had a vague desire to try ‘learn’ how to better enjoy an MMO more completely. To enjoy the experience in the early- to mid-game as well as the end. What ESO and FFXIV have in common which made them good candidates in my mind, was a stronger focus on story than most of their competitors. While I’m far and away from being in a position to judge their overall quality in this regard, I’m enjoying what I’ve seen of both so far. FFXIV previously allowed itself to get too bogged down in requirements to do some fairly bog-standard MMO fetch and kill side-quests. Now the XP-tuning so far seems to allow you to bee-line the MSQ (Main Story Quest) which makes it much more likely I’ll manage to get through it. Part of the mindset shift I’m attempting is to mentally treat these two titles as the co-op/multiplayer Elder Scrolls/Final Fantasy titles I always wanted and simply put aside the fact that they’re MMOs — and all the baggage those come with. While it’s still fairly early on in the experiment, it seems to be working. I haven’t even been tempted to look into what the raid-metas might look like, the health of the end-game scene in general or anything else of that nature for either title. No doubt I’ll engage in the endgame if and when I get there, but that will come after I’ve stopped to smell the roses along the way. Amazingly, the nobility are not jerks to me. Prince Naemon was quite nice even. Clearly they know what a close, personal friend of the Queen I am. 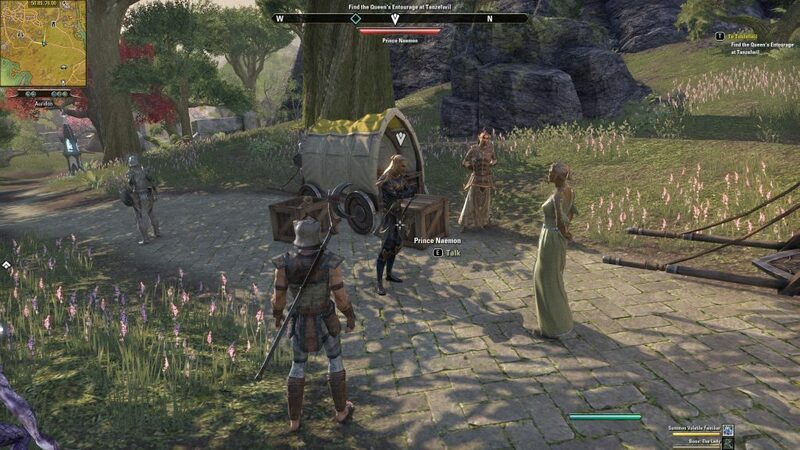 So last time on <Elder Scrolls Online Adventures without a Name because Naithin is Bad at Planning>, I wrapped up saving Queen Ayrenn and was thus rewarded with an invite to come along with her in pilgrimage. This seemed like a lovely invitation for a job well done at the time. Now I learn this isn’t your average pilgrimage. This one involves unhappy Spirits and clergy-folk in need of rescue. Shouldn’t these only be out at night or something? It seems far too lovely a day for this sort of carry on. One spirit in particular — Colonwe — was angrier than the others. And quite intent on seeing my face introduced with the earth. I started checking the Journal to see if I had perhaps missed that this was meant to be a group quest, perhaps? But no, this was just the first ‘git gud’ check I’d encountered. Do you know when to block? When to dodge roll? No? Hope you brought some res stones then. Between performing better — and a timely full charge of my ultimate — I ultimately took Colonwe down. It seems she was willingly in support of the ‘Veiled Heritance’ group I’d been hearing whispers of in the last town and who seemed to be behind the assassination attempt. Other spirits in the area however had been corrupted, rather than willingly complicit. I cleared the corruption as well I could in the hopes that they may eventually come to their senses. Queen Ayrenn suspects a fellow called ‘Norion’. I think she is right, given his signature had been over notes just left absolutely everywhere around here. Either that or it was the worlds clumsiest frame-job. Either way, we’re about to go find whoever it is in the crypts below. The Queen and I fought I way through the minions, growing ever more curious who we might find behind it all. Ah. Norion after all. Have at thee, fiend! Coming down the stairs, the battle with Norion was joined. He realised quickly the Queen was the more competent fighter than I and tried to remove my head from shoulder. The fight with Colonwe earlier had put me in better stead to beat such an opponent where there was more to it than simply getting out of the red bits. So without need of a res stone, I put Norion’s plotting days to an end. They also seem to think their claim on the throne is legitimate. I’d dearly love to find out why. Perhaps I’ll find out in Mathiisen, where I’m being sent next to meet up with Razum-dar again. 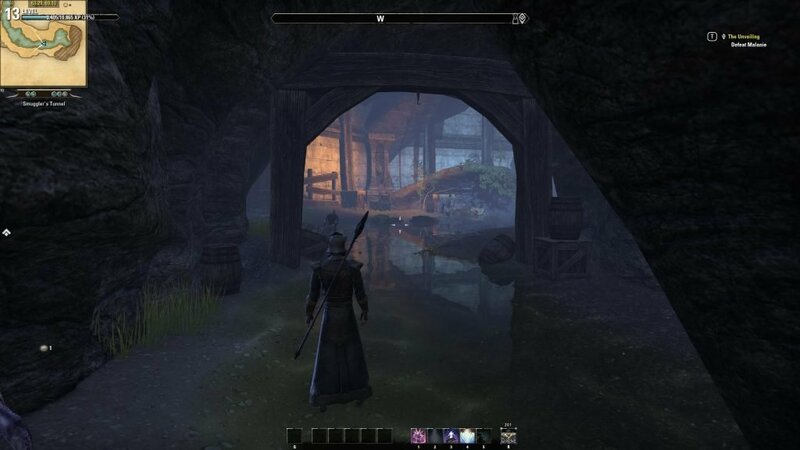 The town has been infiltrated it would seem and this is very much not a good thing as Mathiisen is a forge town — responsible for the provision of weapons and armor to the region. 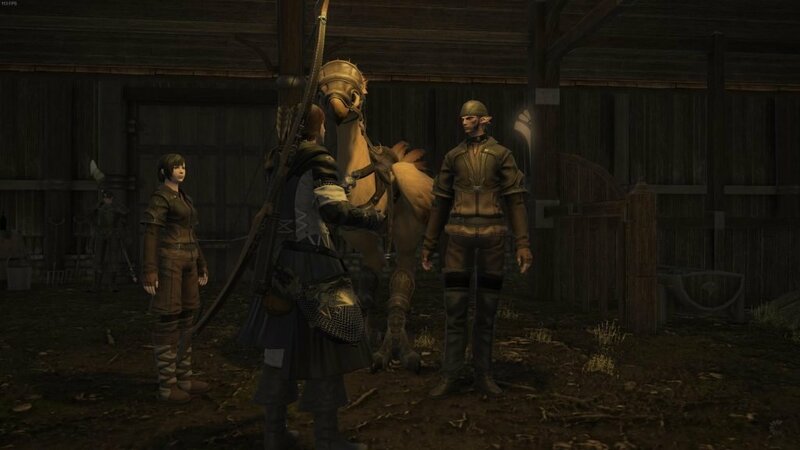 I almost made it directly there too, but I happened across a rather upset looking lady sitting alone around an encampment altogether too big just for her. A mage has taken the rest of the entourage — they fell behind Queen Ayrenn, being the fast, independent traveler that she is — and is experimenting with their minds. Ragescape of a General, tormented by their past. An Alchemist, lost in love with a malevolent spirit. A Spy, kept away from the warmth of others by the secrets he knows. I managed to rescue all three trapped members of the entourage, getting them out from their personal hell’s. These places were not entirely immaterial it seems, in the last realm I found the corpse of one of the mage’s past assistants. In their final hours, trapped here in the cold, they took the time to document the changes seen in their master. How toying with the minds of others had warped his own. Despite our deal, I was fairly confident the mage wasn’t going to let me go after this experiment was over. I was also confident that I couldn’t let him continue with such experiments in the future. I was right. And I was the only one to leave his tower when our ‘discussion’ on this was done. Compared the Mind Mage, clearing Matthisen seemed almost mundane. Of course, Raz was right. This place was rotten to the top. Whether for money or a sense of belief in the Veiled Heritance’s claims, I don’t know. But they were supplying refuge and weapons to the enemy and could be shown no mercy. After our initial investigations were complete, Raz had what he clearly thought to be a ‘great plan’ for getting my rather unstealthy-self inside. That plan? Get myself captured. On purpose. Walk right up on in there all pompous-like and announce myself. Play to my strengths, basically. This pretty much worked and I came out little worse for wear, other than a new bump on the head to add to the collection. Raz came in how Raz does and let me out, then we got to work. One of the leaders was down before they even knew what was going on. The other managed a temporary escape through the sewers, shown above. It was a short-lived flight however, and Matthisen rests once again in the hands of loyalists. Raz is going to meet me further north, but first, a detour. Level 15, now able to weapon swap between Destruction and Restoration staves at will. Teleported back to town to deal with my ever increasing inventory problem and to learn crafting. By level 10 if I haven’t started down a crafting track I start getting antsy. Which is odd, because depending on the game, I may not ever touch it again until max level. 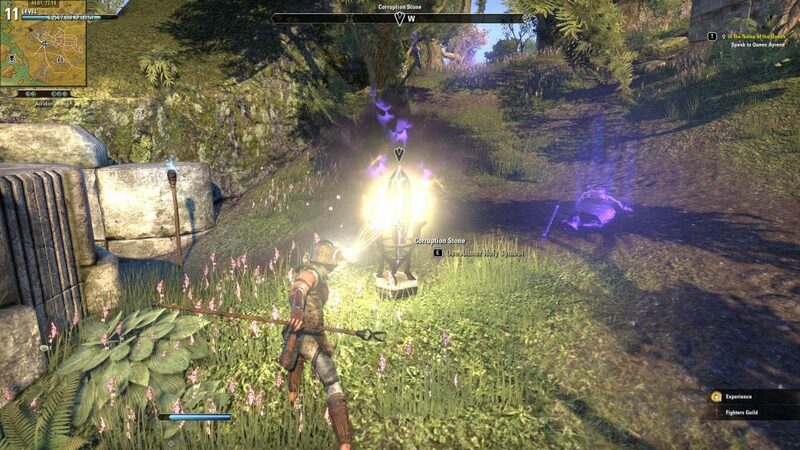 Especially not when you can gather everything without having picked up the skills like you can in ESO. Nonetheless, I could feel my 5-levels-overdueness, so I started learning Woodworking from the Certificate Master type person. After I’m certified for this, I’ll likely take a look at Clothier. They seem like good fits for a Sorcerer type. I uh, also happened into the Inn (but definitely not to talk to a quest-giver off the main path… >.>) and was presented with what at first seemed a rather saucy offer. A lady in there wanted to show me into a room. Turned out to be nothing so untoward. 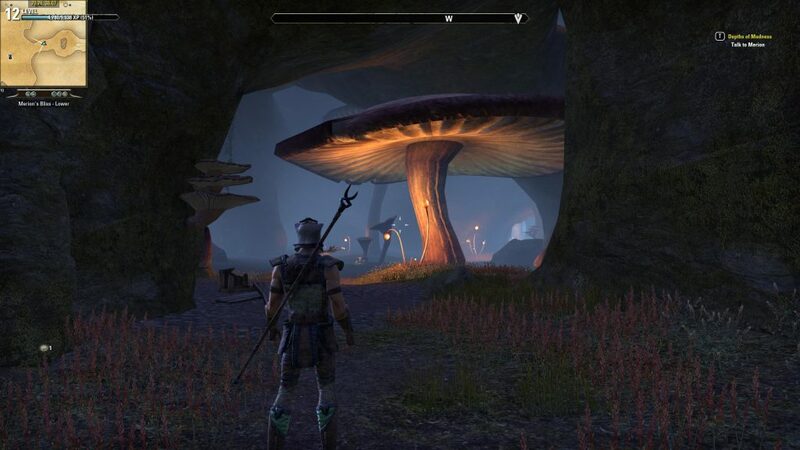 I think I might be an ESO influencer now? She wanted me to take a room, as having and using one in Inn’s she owns would increase their prestige. So I’m the proud owner (rent-free squatter?) of an Inn room. I haven’t quite worked out how to decorate it yet. But uh. It’s also pretty small. There is a lot coming out over the next little while that I’m quite interested to play. Normally, I’d just take things as they come. Really ‘seat-of-my-pants’ it. I still might. 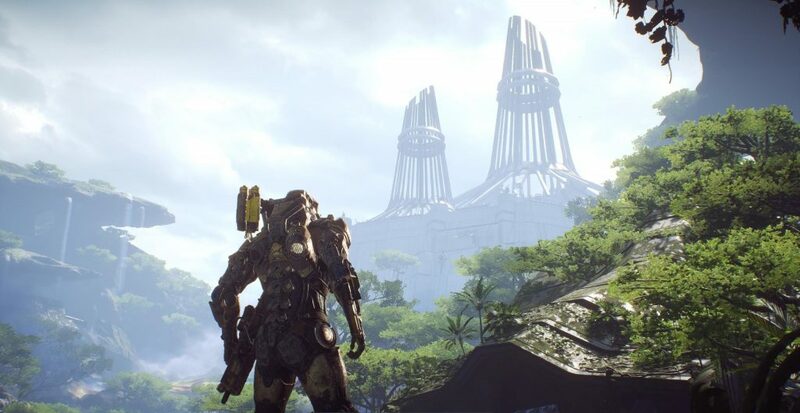 But I can feel the end of my tether fast approaching with the launch content of Anthem, so want to put down something of a plan. Well, less a plan, more a sketch of a plan. Rough though, very rough. I’m currently sitting at 75-hours played and still enjoy the core gameplay experience. Enough so that I’m quite likely to finish the post-story Trial of Valour. There’s also a bit still to unpack in the Anthem Roadmap which will help going forward. This wasn’t unexpected, after my second weekend with the demo I revised my expectations. …if at launch, I can get somewhere in the region of 50-80 hours of it, accounting for going through the story, finishing up with the reputations and challenges I care about, perhaps getting into a decent set of Masterwork gear (with some legendaries scattered in) to such a point I can get into and do the Grandmaster difficulties? Then I’ll be happy that it was money well spent. I am exactly there, and will end up with more hours than anticipated. Bonus. But this post isn’t meant to be about Anthem, it’s the ‘What’s Next’ post! I have no plans to spend any time with the upcoming open-beta. I got my fill of the demo content during the private beta when that was on, in which I played a good amount of the early game PvE, the Dark Zone and the endgame PvE. I won’t be taking any time off work for The Division 2 as I did with Anthem, so there will be a better pacing to the content it has to offer, I think. How I’ll split the time between Anthem’s content drops and this, I don’t quite yet know. It seems likely that this will be my primary game from March 15th for a while though. Outward has somehow flown under my radar until very recently. It looked great even back in a 2016 PAX West trailer too. Now that I have seen it, I want it yesterday. Today would be next best. If it has also passed you by until now — the concept puts you in the shoes of a nobody in an otherwise high-fantasy world. Your victories will be small in scale, but no less meaningful for it to start. Getting a backpack is a milestone to remember. It will have survival elements, which is certainly not everyone’s cup of tea. I won’t deny they certainly can be a nuisance if the frequency of needing to eat, drink, etc is too high. I’ll be taking a look! 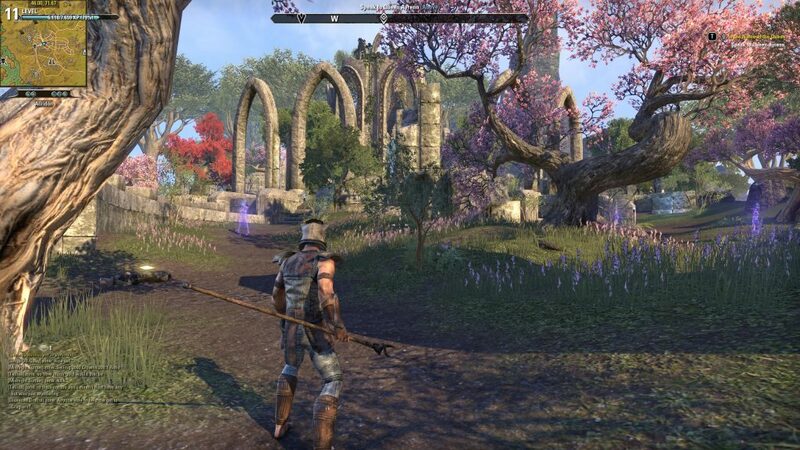 You might remember in an effort to fill a gaming-gap, I started an adventure back into The Elder Scrolls Online. There’s almost no way I’ll be ready for Elsweyr’s story at release. Not if I want to do things in order at least, which I do. 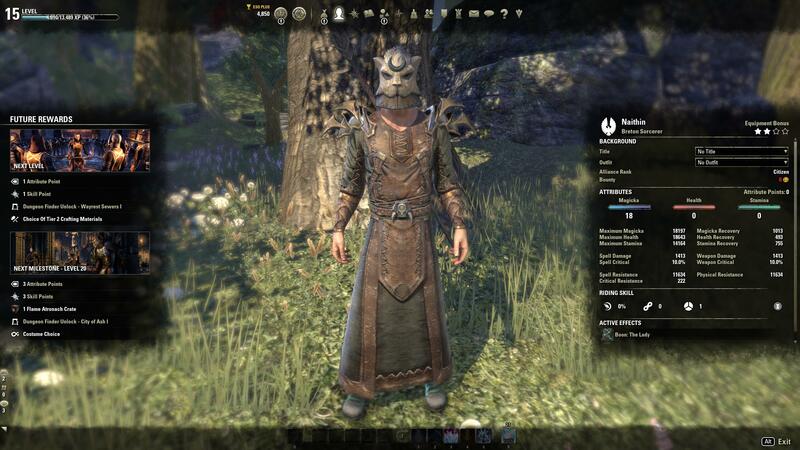 ESO does scale all content to whatever you are if you’re personally more keen to just jump straight into what’s new. Being honest, there is a huge element of FOMO2 going on with me and this title at the moment. I’ve played the title before and never made it to end game. I was disheartened by frequent reports of end game raids being essentially unplayable from the Oceania region. Using the datacentres in Japan helped, but apparently still wouldn’t be enough for top-tier raids. For the type of player I am3 this told me not to bother. I really don’t know how to play an MMO casually. Or more to the point, how to enjoy doing so. If I make a return to FFXIV, it might be with a new perspective — less focusing on it as an MMO and more playing it for the story and the journey. Something I’ve done in my approach to ESO so far, and you know- I think it’s working.